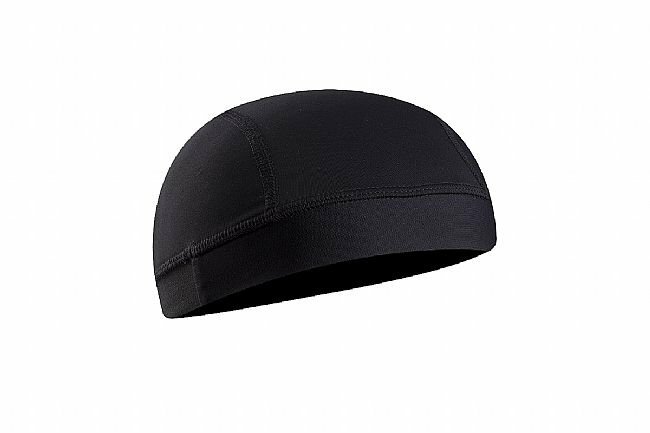 The Pearl Izumi Transfer Lite Skull Cap is a lightweight, breathable, and moisture-wicking minimalist skull cap designed for comfortable riding. With P.R.O. 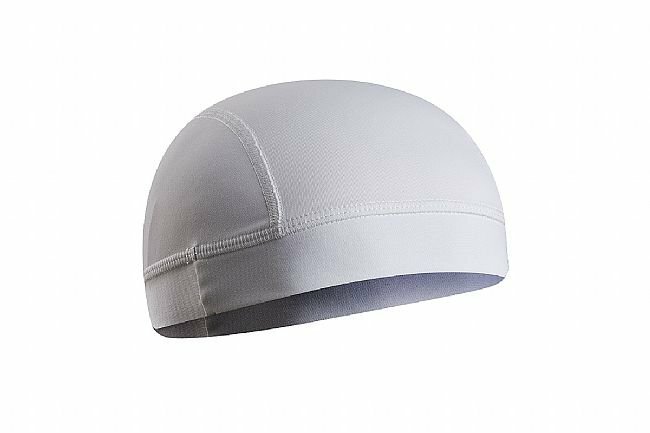 Transfer fabric, this skull cap provides optimal moisture transfer with near instantaneous dry time and odor absorption. Anatomically paneled for a performance fit, the Skull Cap utilizes a lightweight elastic band for a secure fit that lays flat under the helmet.